Montrose Access are a not-for-profit organisation providing assessment, therapy and respite services to physically disabled clients and their families. Based at a 3.4ha flood free riverside site in Corinda they also have regional offices in the Sunshine Coast, Gold Coast and at Strathpine delivering services to over 600 clients. 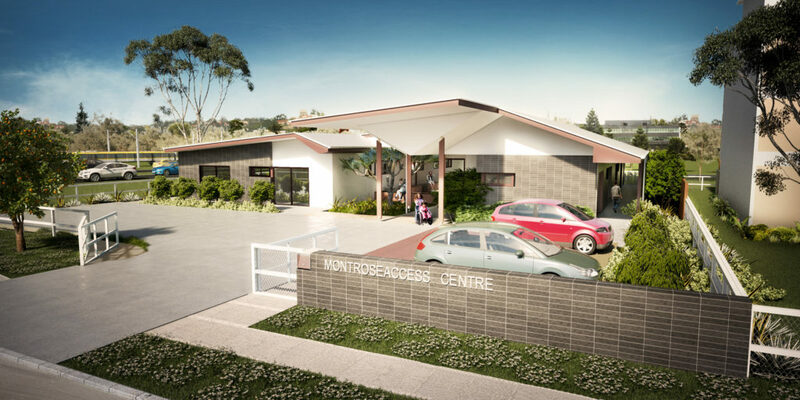 RCP undertook master planning option studies for the future development of Montrose Access’ Corinda site for both the use of Montrose Access and as an alternative for residential development purposes, followed by commercial assessments of four different development outcomes. This was documented in a Business Case for relocation and redevelopment approved by the Board in 2011. RCP implemented the strategy of relocating the respite, therapy and corporate services into new facilities elsewhere and preparing the site for sale.